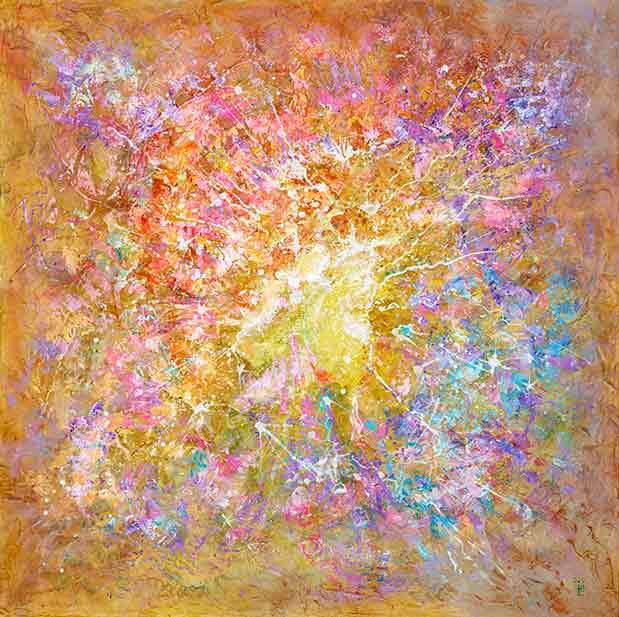 Connect to Higher Self via "Eye of Universe" metaphysical art print. The world renowned Artist Elena Khomoutova created it. 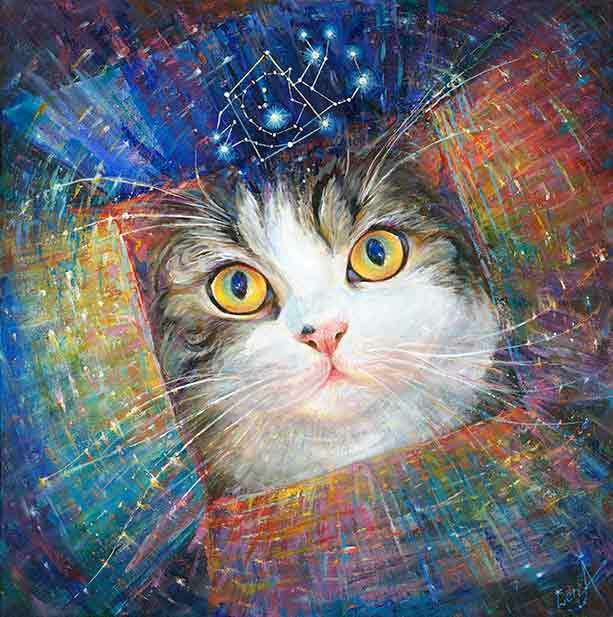 Elena uses Feng Shui principles in her Art. 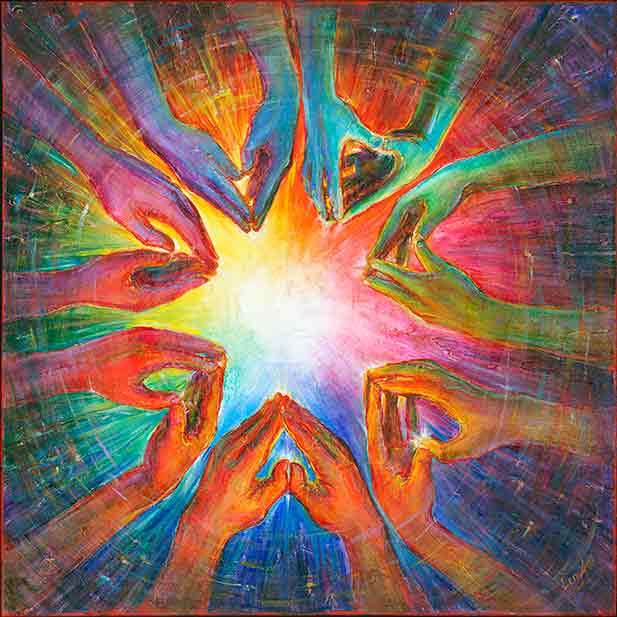 We are all interconnected parts of the Universe and we have ability to attract Love and Prosperity to our live. 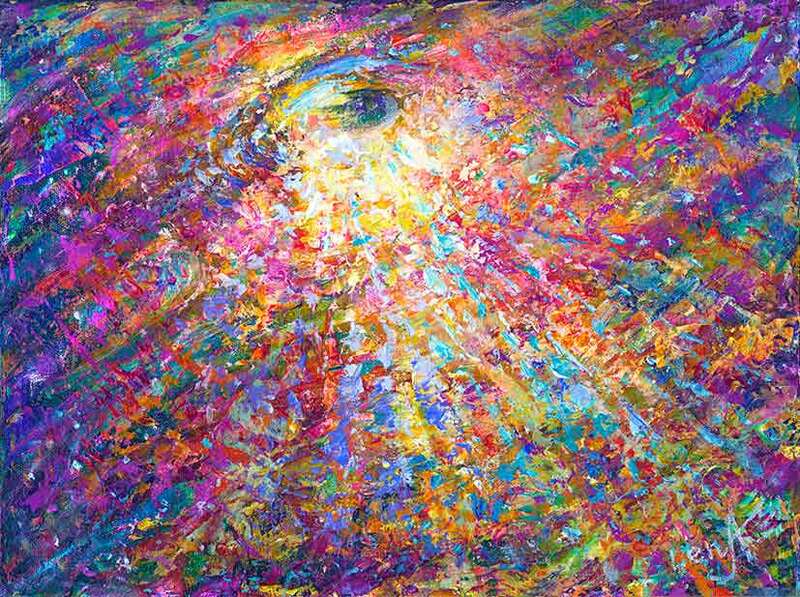 The "Eye of Universe" print is created for you to stay connected to Higher Self. You may try to get the limited edition print if it still available below. 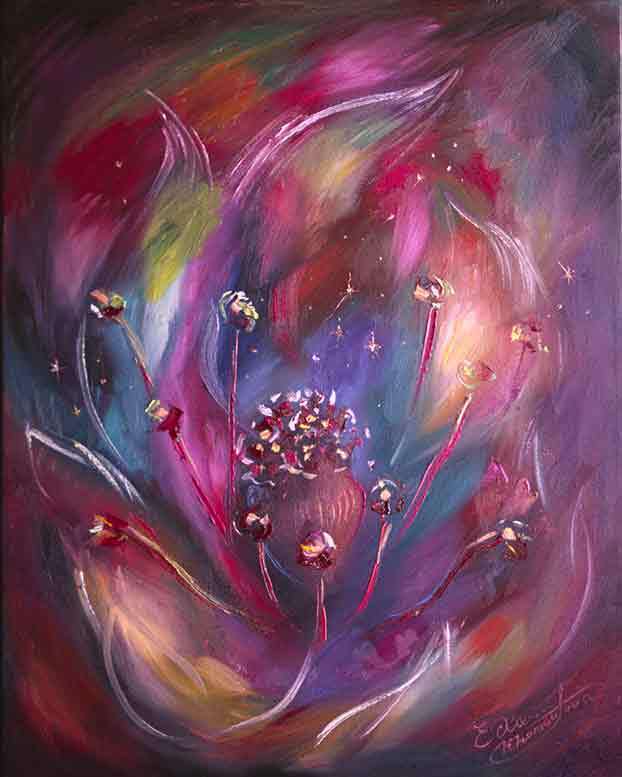 Click on image of "Prosperity" print to enlarge it! Do you want to discover an art way to be prosperous? 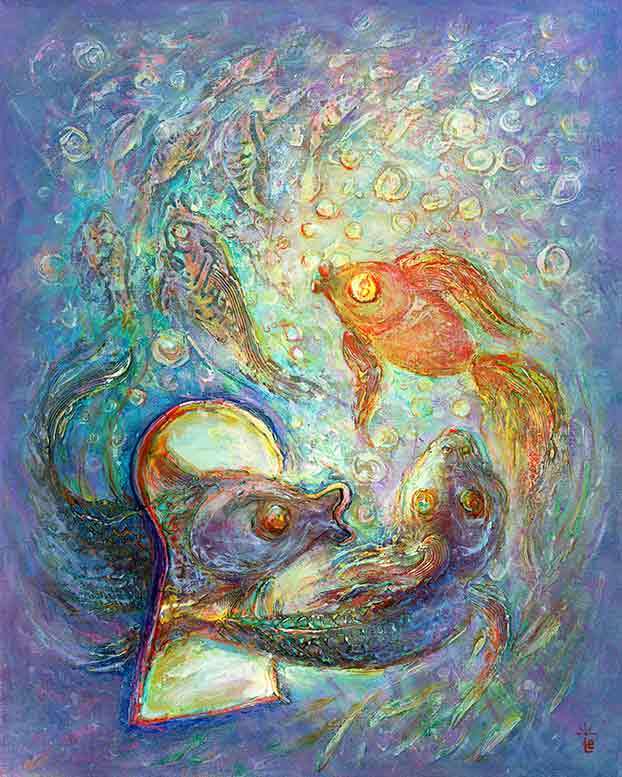 The "Prosperity" metaphysical limited edition print is created to bring you good luck and connection to prosperity energy. Click on image on the right to enlarge it! 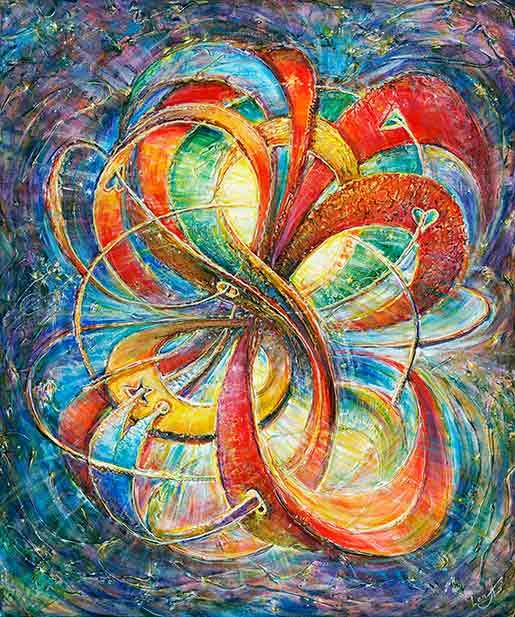 Would you like to know what people experienced after they got prosperity Art? Be prepared for something unusual... or do not read further at all. Note that we changed names to protect privacy...Ready? 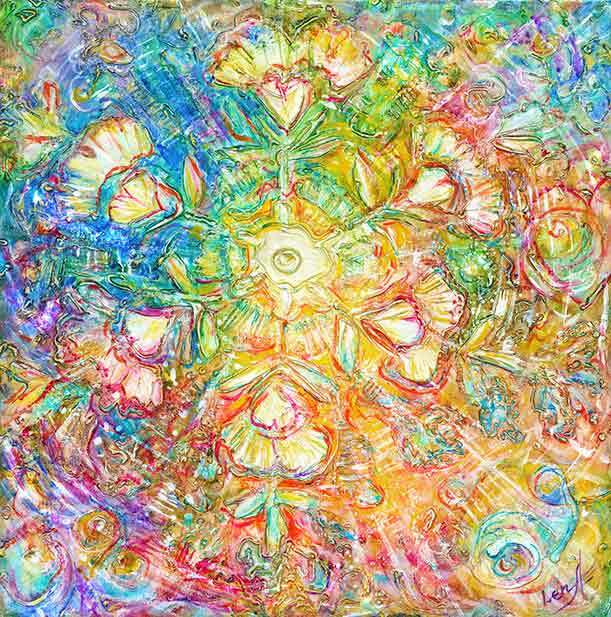 Click on image of "Healing Flower" print to enlarge it! 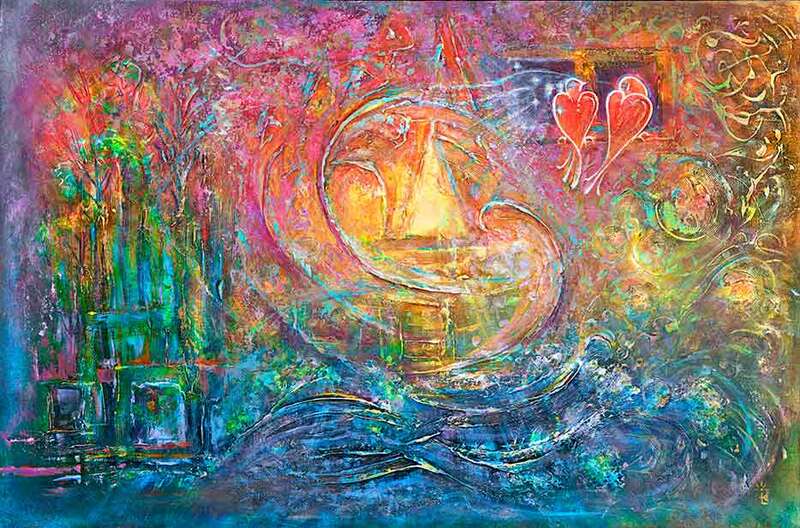 Opening to Love metaphysical giclee print is for good luck in long lasting LOVE. World renowned artist Elena Khomoutova created it. Abstract of love Crystal is on the print. You could see 7 hearts for good luck in love. 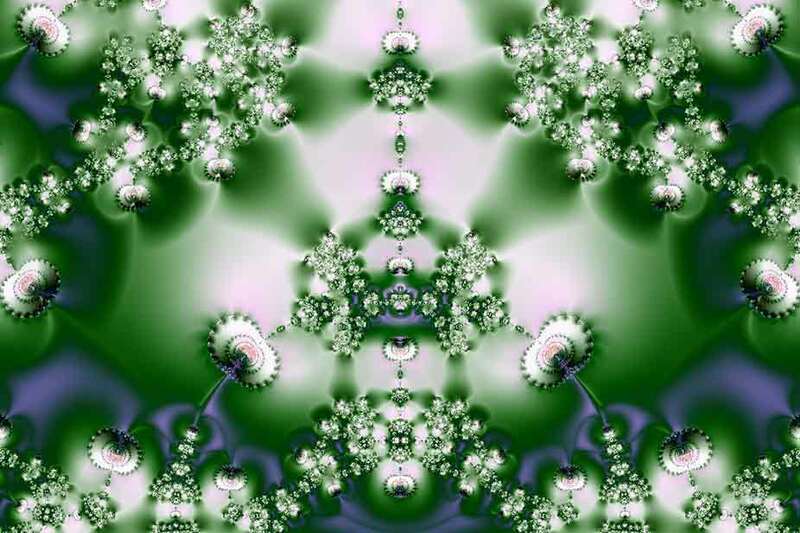 Elena dedicated it to Masaru Emoto and his research of healing power of water and how our consciousness changes it. Are you looking for Passion and Good Luck? Exhausted and overwhelmed from tons of information, courses, workshops and books? Straggling to find some time to try all these recommendations? I know your feelings. It's always hard for me to follow all recommendations too.